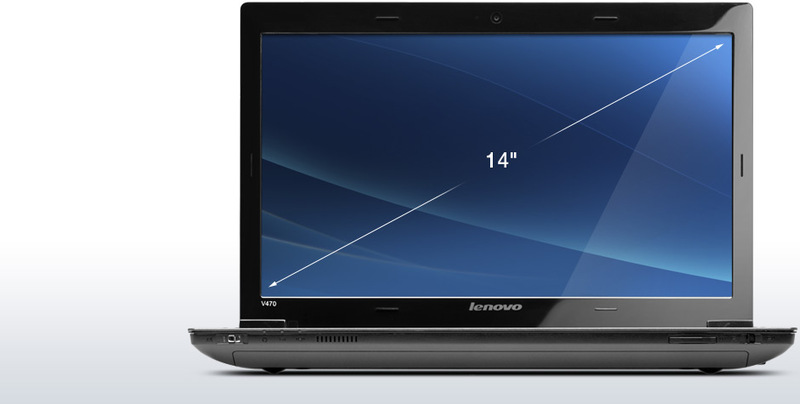 The Lenovo IdeaPad V470 is the way to go if you're looking for a notebook that combines good performance with a charming design, mid-level display, and an extensive port selection. 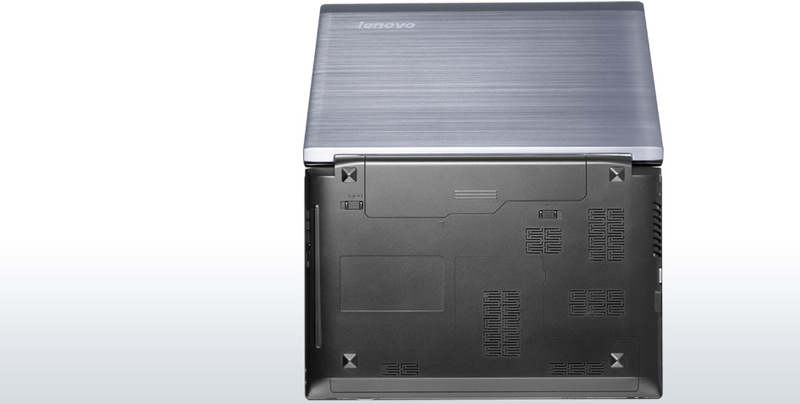 Lenovo found a way to pack some impressive features into this notebook without raising the pricepoint. 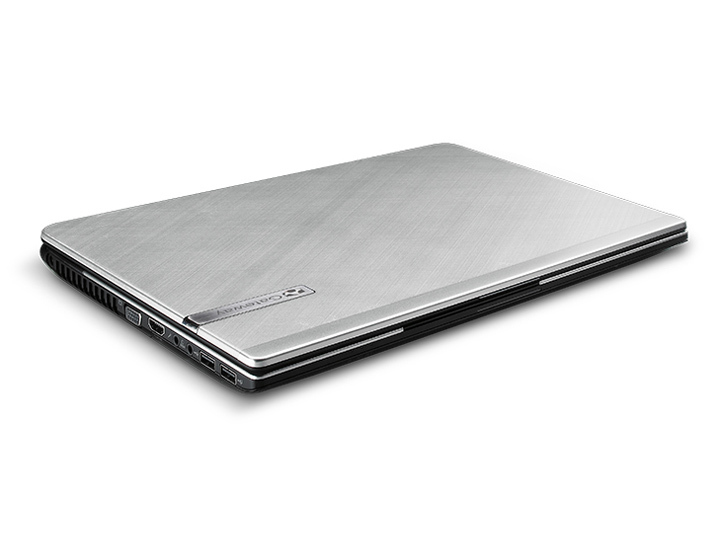 The notebook feels great in your hands too thanks to super-comfortable brushed aluminum material throughout. The biggest flaw with the V470 lies in its build quality. While the palm rests and chassis backbone are both constructed well, the display cover is just about as flimsy as paper. The display could surely crack if not handled carefully at all times. That being said, purchasing a better warranty than the limited one-year should be in order if you're going to go with the V470. 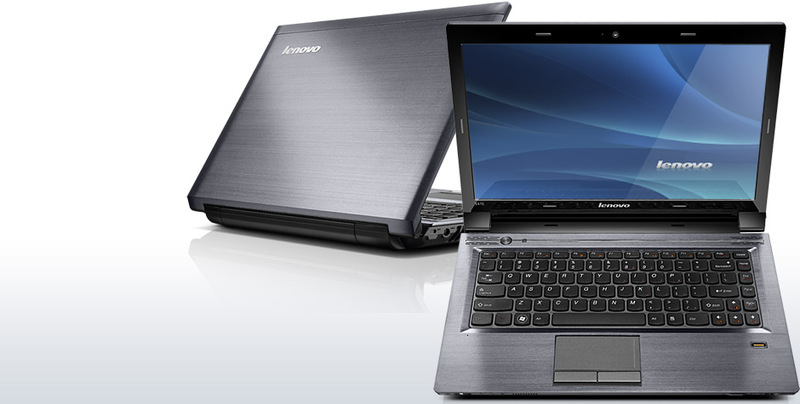 The Lenovo IdeaPad V470 is a 14-inch laptop computer with a well-built design and many configuration options available, each at a very affordable price. 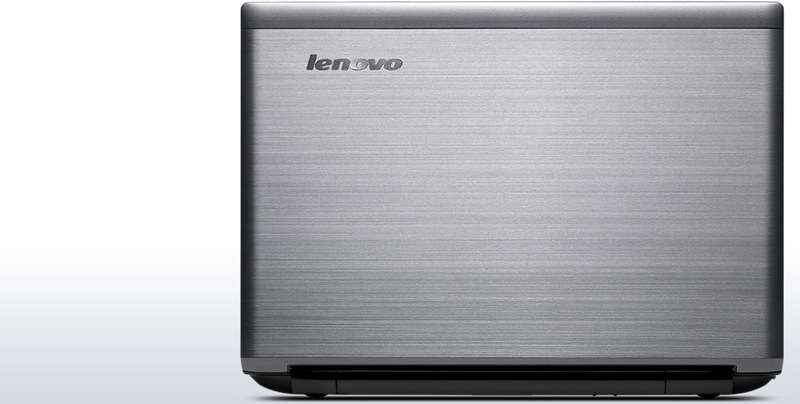 While it does lack USB 3.0 connectivity, it has an Intel Core i5 CPU, a large 750GB hard drive and discrete Nvidia graphics. While you could credit the Lenovo IdeaPad V470 with being a soundly built 14-inch laptop at a reasonable price, it's not inexpensive enough or well-featured enough to avoid feeling anonymous in a laptop buyer's market. Our idea of what a laptop consists of is changing over time. 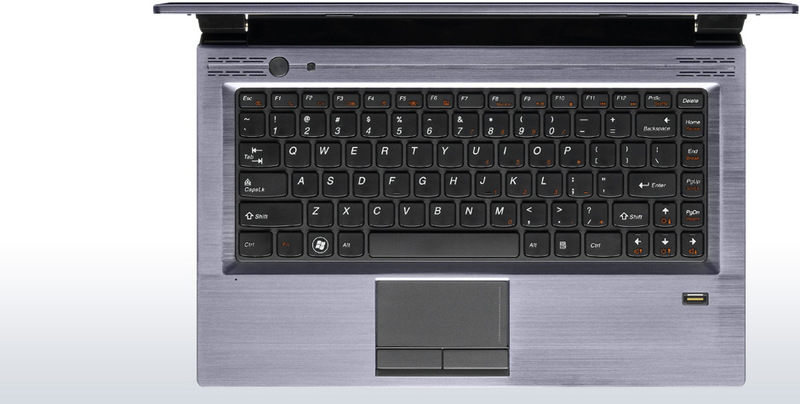 The IdeaPad V470 is a sleek notebook with an excellent keyboard and strong security features, making it a good choice for business users on the go. The Core i3 performance isn't blazing, but there's plenty of oomph here for work and play. For $599, we can live without a backlit keyboard and USB 3.0, but the lack of multitouch support on the touchpad is annoying. If you're looking for a Lenovo notebook that offers more of what business users need, you can pick up the ThinkPad Edge E420s for $629. 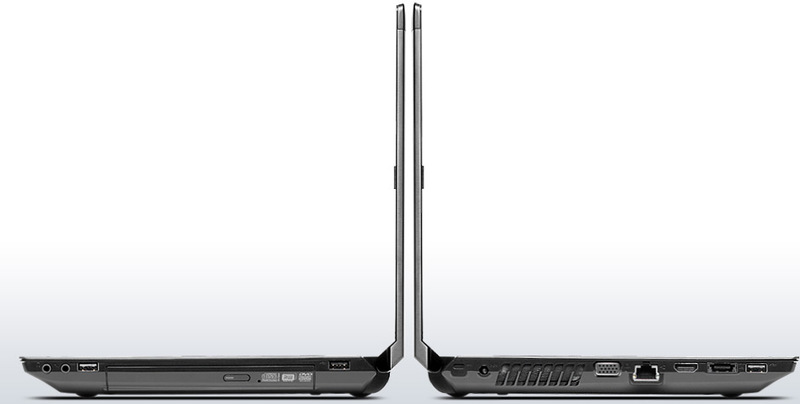 Ultimately, we prefer the HP Pavilion dm4t because of its longer battery life. 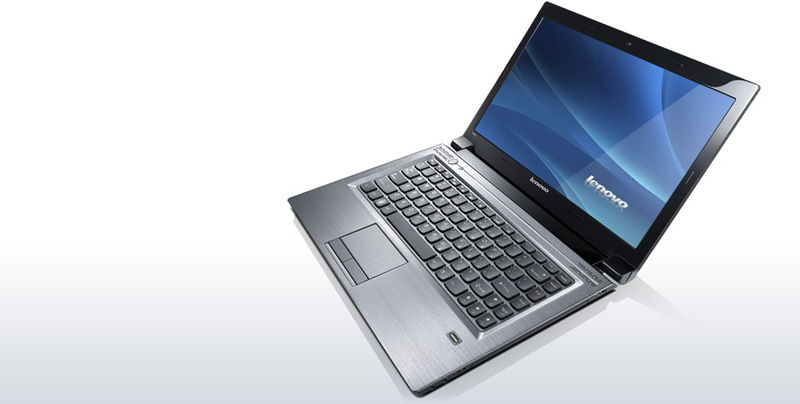 However, if you care a lot about typing comfort and want to protext your data, the IdeaPad V470 is an attractive choice.